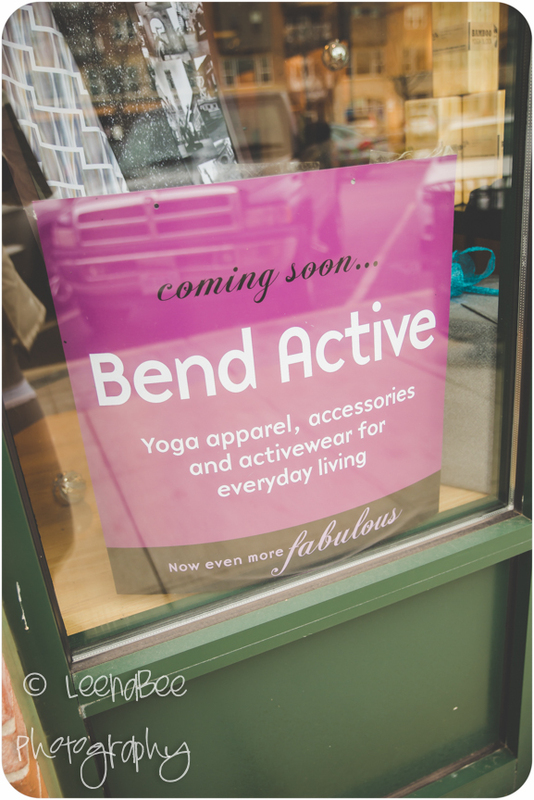 Fitness challenge & Bend Active Grand Opening! 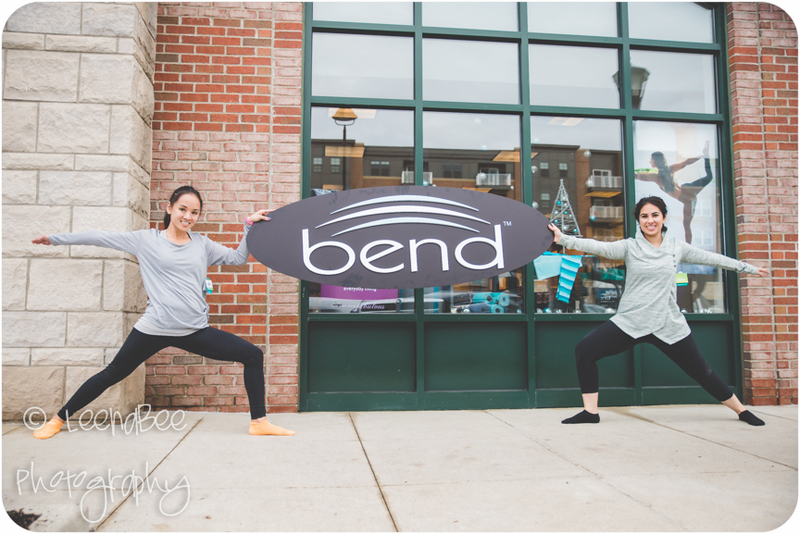 We are excited to announce a mini run/yoga event at Bend Active‘s new store this Sunday to kickoff our Living Fit Winter Challenge & Bend Active’s Grand Opening! 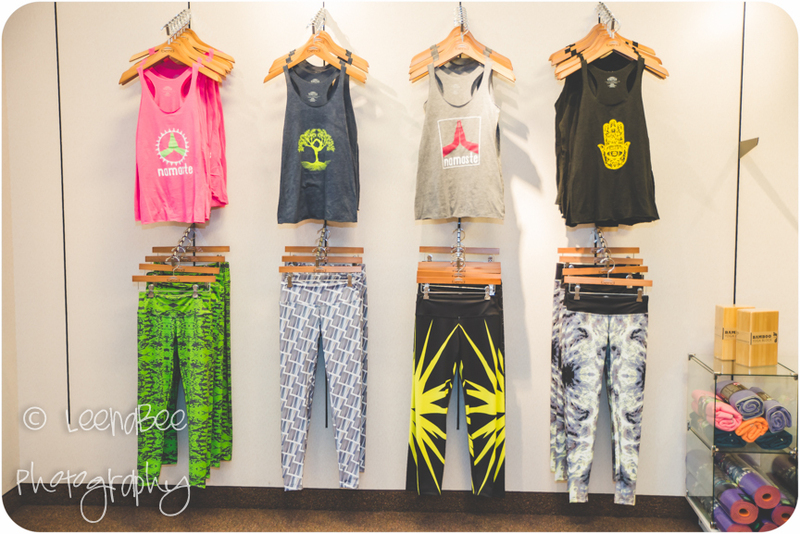 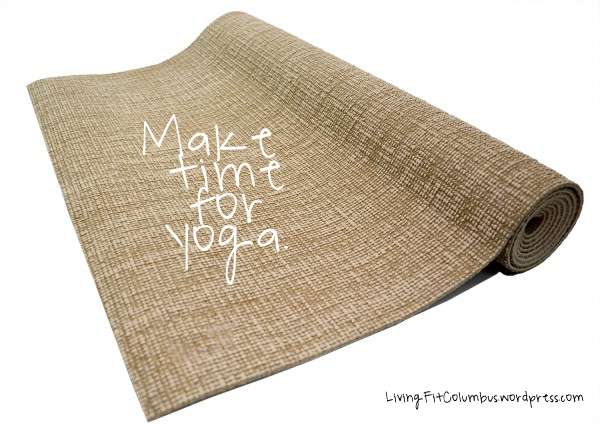 Come for the run, the yoga, the goodies, the photos or all of the above!